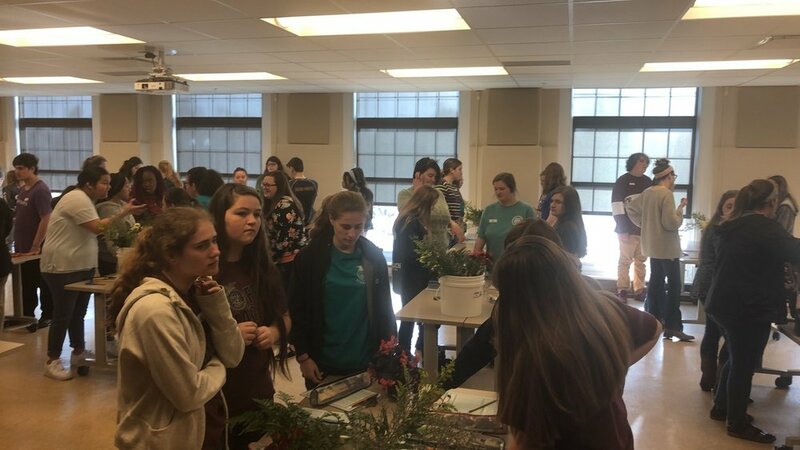 This past week, TSFA board members participated in the TSU FFA floral design competition. 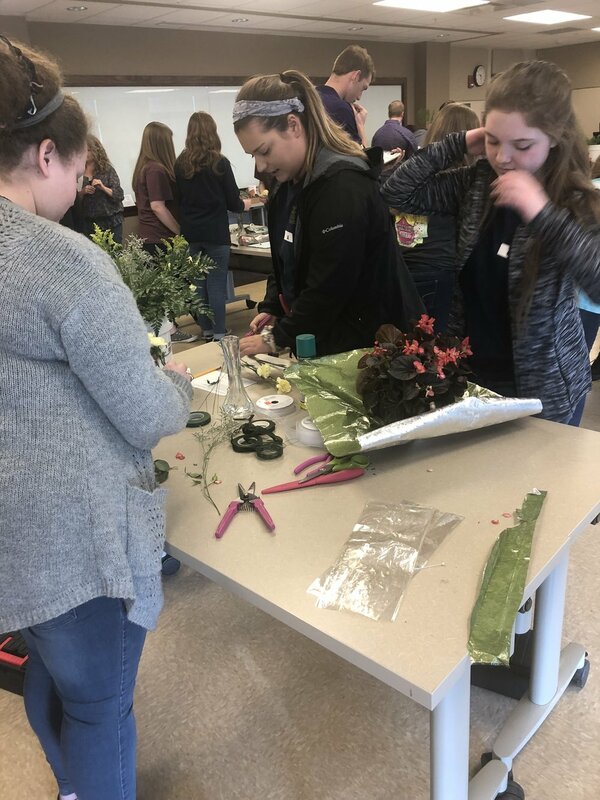 It is exciting to see students interested in floral design. A new generation may very well inspire future generations, associations, and inspire culture.